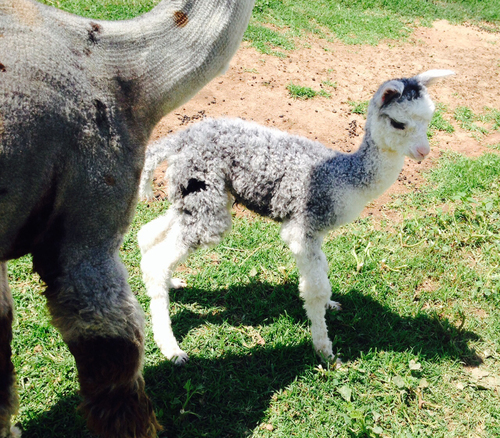 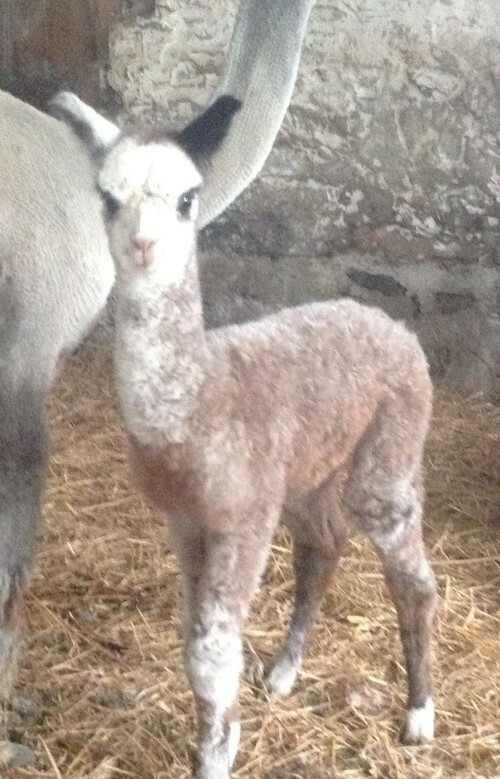 Carderock's first cria started arriving in the spring of 2015. Each one seemed to get better than the last. Here are just a few photos of these amazing offspring. 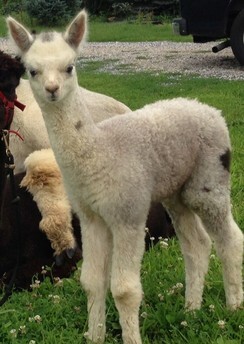 Please contact us if you'd like to come see any of these lovely babies or take a look at Carderock himself. 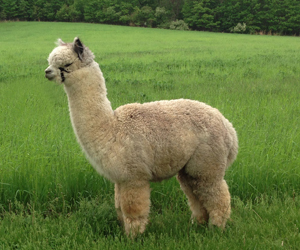 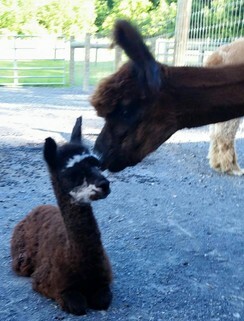 Carderock is standing at Painted Spring Farm & Alpacas of York during the summer of 2016. His Stud fee is $1,500 and we periodically run specials, so don't be afraid to ask! 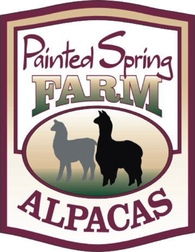 We don't think you will be disappointed with the results!